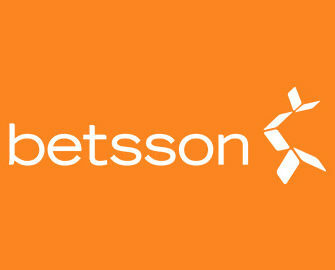 Betsson – Blackjack Egg Hunt! 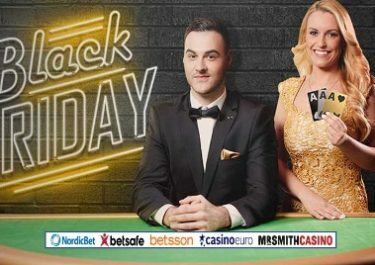 Play Live Blackjack for €2,075 in eggs-citing prizes! Easter Eggs for hard-boiled Live Casino players! Throw out the chocolate bunnies and aim to sink your teeth into a €500 cash prize with The Betsson Blackjack Egg hunt. This Friday and Saturday the Extreme Live Gaming Blackjack tables change their names to “Easter Blackjack” to give players the chance to win a share of €2,075 in cash prizes. While you are enjoying your Live Casino session do not forget to claim the special treats from the “Easter Countdown promotion”. Pick your egg and complete the challenge to receive Free Spins or a Bonus, every day until Easter Sunday. Exclusive Easter treat at Betsson for players from Finland, Germany, Iceland, Netherlands, Norway, Poland Sweden and Switzerland who join the promotion between 14th April and 15th April 2017 between 16:00 – 02:00 CET. The promotion is only available on the Extreme Live Casino “Easter Blackjack” & “VIP Easter Blackjack” tables. If the dealer gets a mystery card, no points are awarded and the game runs as normal. Players who are betting behind during this promotion will not be eligible for points. Only real cash wagering qualifies for this promotion. Terms and conditions apply.